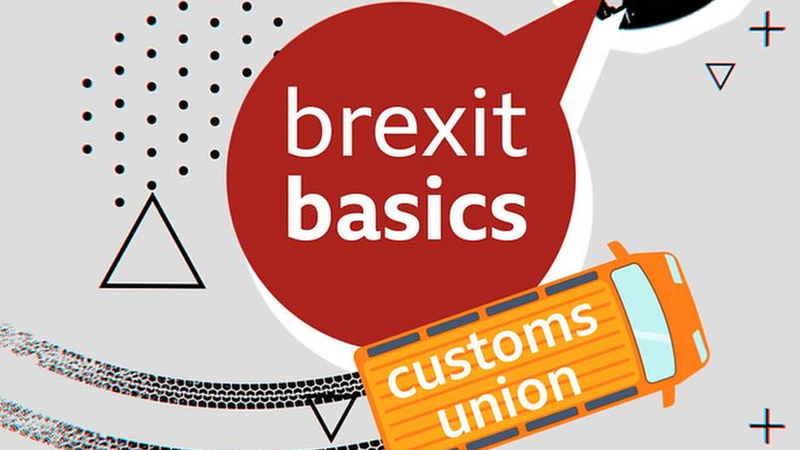 One term that keeps cropping up in discussions around Brexit is the customs union. What is it and how does it work? Reality Check's Chris Morris explains.